Great alternative to tape, rope, and strapping. Puncture and tear resistant, even on irregular loads and sharp corners. Easy to wrap and to unwrap boxes and loads. Keep your items and shipments secure with stretch wrap. 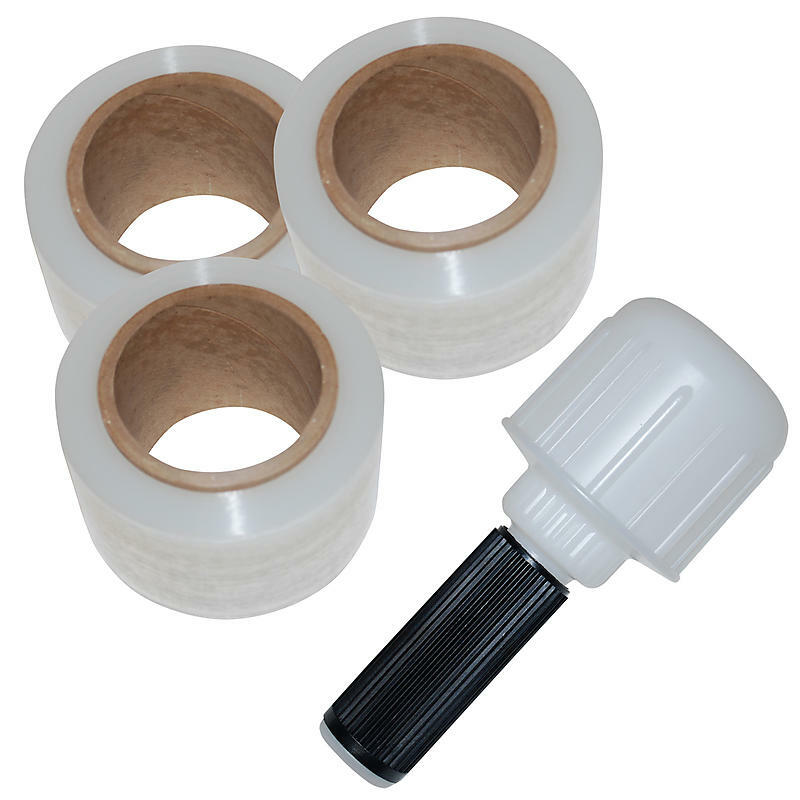 Stretch wrap is a highly stretchable plastic film that is wrapped around items. The elastic recovery keeps the items tightly bound.